PortAventura Entertainment S.A.U. 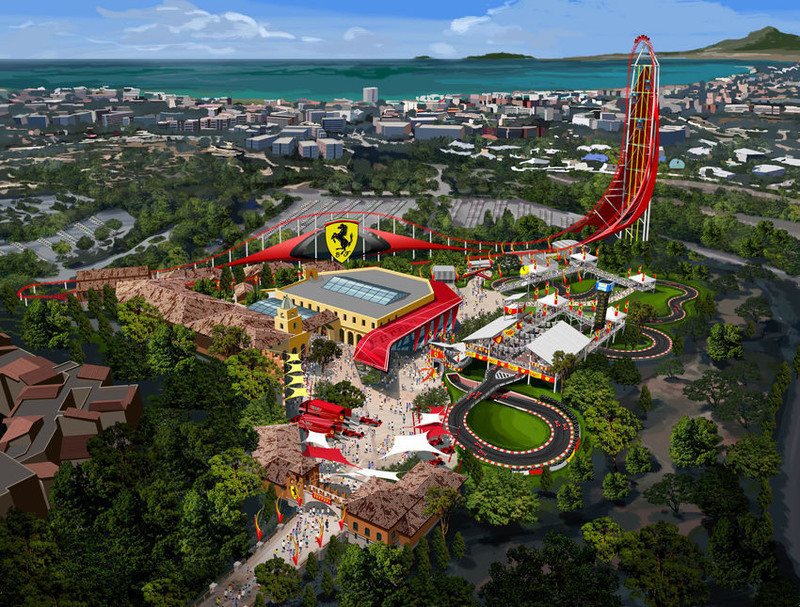 ("PortAventura") has reached a licensing agreement with Ferrari S.p.A. ("Ferrari") to establish "Ferrari Land", a new theme park dedicated to the global brand of Ferrari within the PortAventura destination resort near Barcelona, Spain. 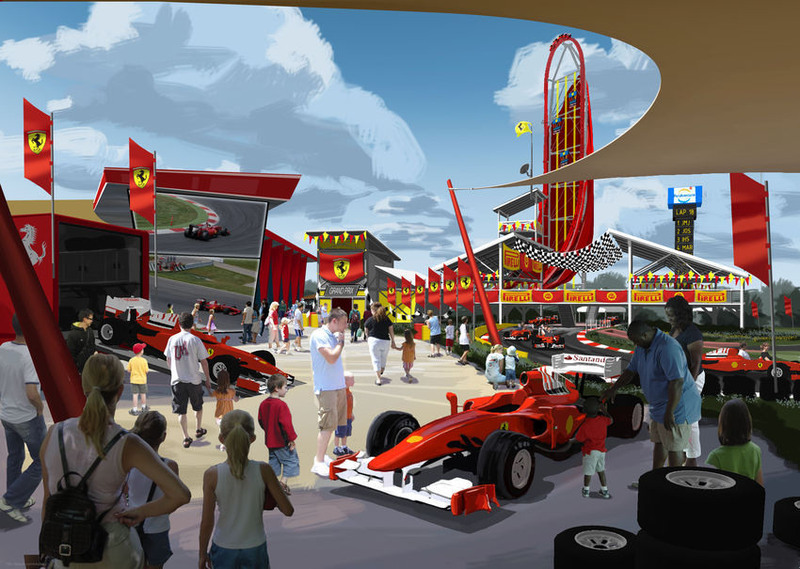 This new partnership with Ferrari, the world's most powerful brand for the second consecutive year (according to the annual Global 500 report, February 2014), and PortAventura (Europe's second largest destination resort and the largest in the Mediterranean) will allow the resort to further improve its position as a leading European destination resort. At present, PortAventura receives nearly 4 million visits annually, of which nearly 50% are from outside Spain. The construction of a new area for children, SésamoAventura, was the first of these investments in 2011, followed within a year by the construction of Shambhala, Europe's highest roller coaster. 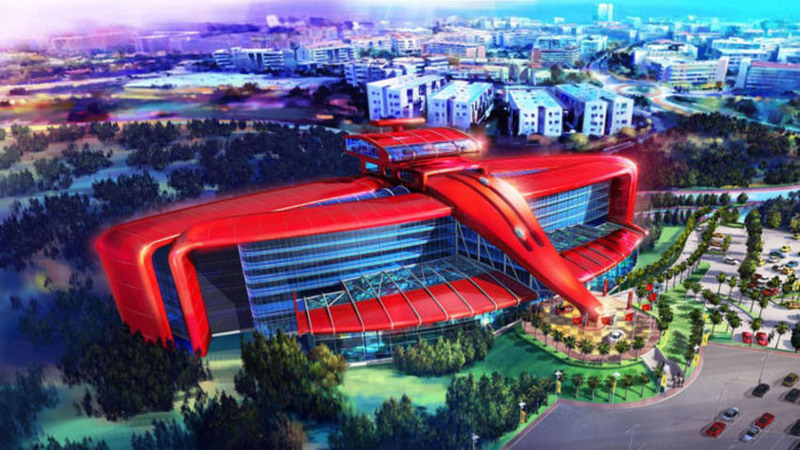 In 2013 it was the turn of Costa Caribe Aquatic Park, the resort's water park, which was extended and furnished with new record-breaking attractions. And for this year, the theme park is delighted to launch yet another outstanding attraction: Angkor, an ride that takes visitors on a boat trip through a lush jungle to face a number of challenges and adventures. PortAventura also recently unveiled an agreement with Cirque du Soleil, the world's leading theatre company. During the months of July and August, the Canadian troupe will install its Big Top in the resort to perform one of its most celebrated shows, 'Kooza'. 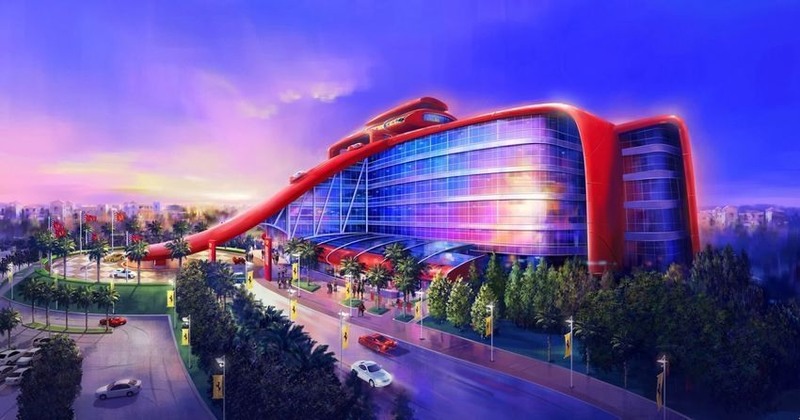 The agreement also lays the groundwork for the possible creation of a permanent base for Cirque du Soleil at the resort in thenear future.